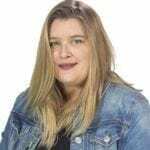 VANCOUVER — Valentine’s Day falls on a Tuesday this year, putting a damper on the romantic holiday for everyone who has an early work day or children to send off to school on Wednesday morning. But don’t despair — there are plenty of love-themed activities happening this weekend, Feb. 11-12, in Vancouver and throughout Clark County. There are 11 Clark County wineries offering wine and chocolate pairings from noon to 6 p.m. on Sat., Feb. 11 and Sun., Feb. 12. Burnt Bridge Cellars, 1500 Broadway St., Vancouver, will pair handcrafted, locally made Creo Chocolate chocolates with wine throughout the weekend. For more information, call (360) 695-3363. Confluence Winery, 19111 N.W. 67th Ave., Ridgefield, will have wine and handmade chocolate pairings, flowers and music all weekend. For more information, call (360) 887-2343. Emanar Cellars, 1113 S.E. Rasmussen Blvd., Battle Ground, will pair wines with Whimsy Chocolates confections on Saturday and Sunday, with music by classic guitarist David Rogers starting at 6 p.m., Sat., Feb. 11. For more information, call (360) 513-2448. English Estate Winery, 17806 S.E. 1st St., Vancouver, will offer wine and chocolate pairings, incorporating Peggy’s Handmade Chocolates. 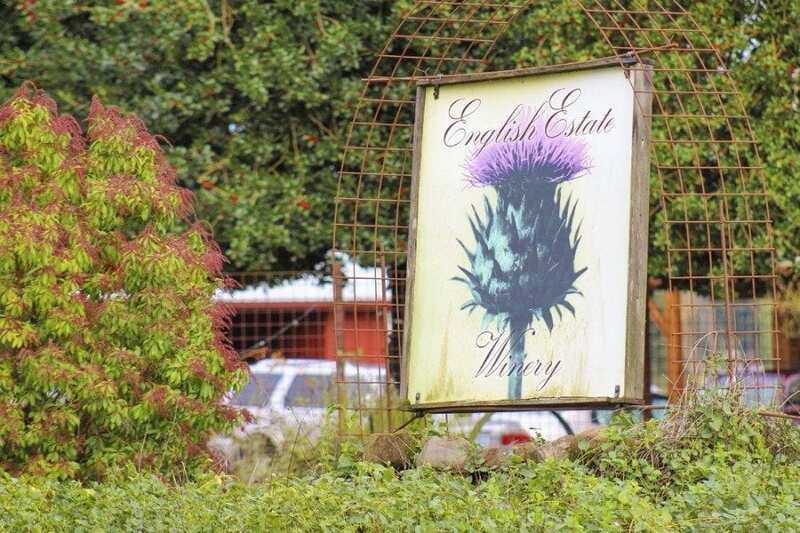 Dinner and live music is happening at the Vancouver winery on Fri., Feb. 10, and English Estate will showcase a new release, the Estate 2014 Pinot Noir over the Valentine’s Day Weekend. For more information, call (360) 772-5141. Heisen House Vineyards, 28005 N.E. 172nd Ave., Battle Ground, will feature Liveat artisan chocolates and wine pairings, with a logo glass included in the tasting to the first 50 guests each day over the Valentine’s Day Weekend. Koi Pond Cellars, 120 N. 3rd Ave., Ridgefield, will pair wine with chocolate fondue from 4 p.m. to 8 p.m., Fri., Feb. 10. The winery also will pair wines with locally made Killa Bites Chocolate goodies on Saturday and Sunday, Feb. 11-12, with live music throughout the weekend. For more information, call (360) 281-2716. Olequa Cellars, 24218 N.E. 142nd Ave., Battle Ground, is featuring various chocolates and wine pairings over the Valentine’s Day Weekend. They also will release their 2013 Caruso’s Red, an award-winning blend of Syrah and Merlot. For more information, call (360) 666-8012. Pomeroy Cellars, 20902 N.E. Lucia Falls Road, Yacolt, will pair wine with Moonstruck Chocolate Co. chocolates throughout the weekend. For more information, call (360) 686-3785. Rezabek Vineyards will pour their wines at English Estate Winery, 17806 S.E. 1st St., Vancouver, and offer an assortment of chocolates. The winery also will release its new Temranillo Dessert Wine, a Port-style wine that pairs perfectly with dark chocolate. For more information, call (360) 896-0218. Stavalaura Vineyards, 29503 N.W. 41st Ave., Ridgefield, will pair locally made Killa Bites chocolates with their estate Stavalaura wines, and will give a Valentine’s gift box featuring Killa Bites confections to one lucky winner. For more information, call (360) 887-1476. Want to cut a rug and help raise money for one of Vancouver’s historic sites? 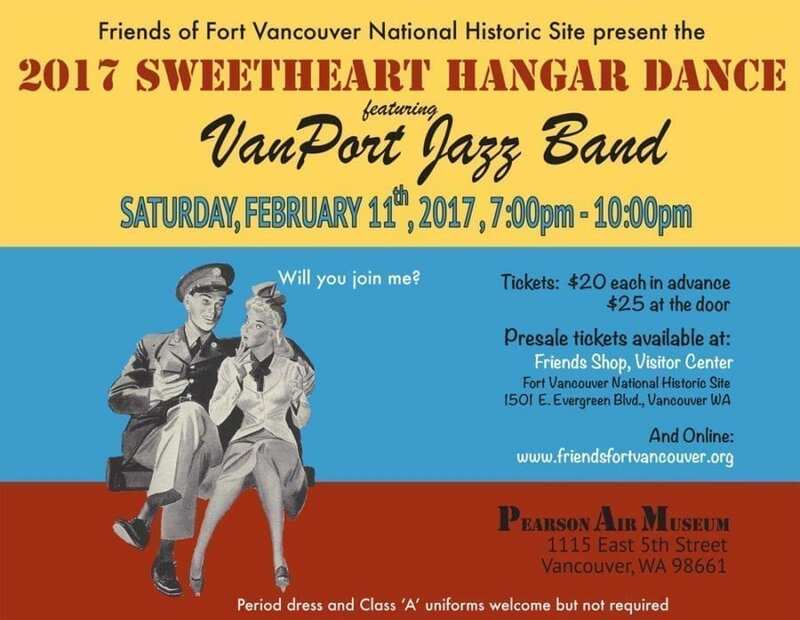 The Friends of Fort Vancouver National Historic Site will host a 2017 Sweetheart Hangar Dance featuring the VanPort Jazz Band at 7 p.m., Sat., Feb. 11, at the Historic Hangar at Pearson Air Museum, 1115 E. 5th St., Vancouver. Period dress from the 1940s and Class “A” uniforms are welcome but not required. Admission of $20 per person in advance ($25 at the door) includes dance admission and hors d’oeuvres. The dance also features a no-host bar with beer, wine and other beverages. For more information, visit www.friendsfortvancouver.org or call (360) 816-6212. In the mood for theater over the Valentine’s Day Weekend? Vancouver’s own Magenta Theater is featuring its 57th mainstage production every Thursday, Friday and Saturday Feb. 10 through Feb. 25. 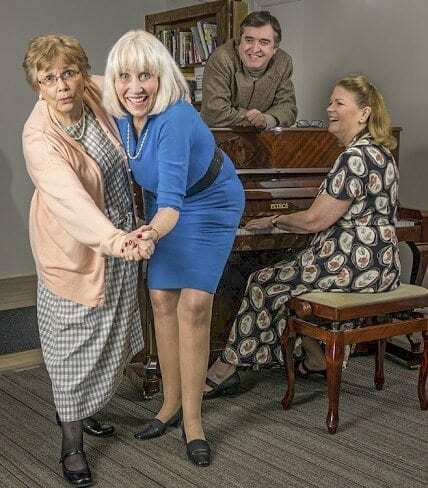 Tickets for the Noel Coward play “Waiting in the Wings,” directed by Magenta Theater’s Jaynie Roberts, are now on sale. The play shows at 7:30 p.m., Fri., Feb. 10 and Sat., Feb. 11 over Valentine’s Day Weekend, at Magenta Theater, 1108 Main St., Vancouver. Admission costs are $20 to $22 per person. For more information, visit www.magentatheater.com or call (360) 635-4358.